Columbia College Chicago Theatre Department alumnus Joel Reitsma ’08, a graduate of the Theatre Department’s Acting program, has earned another rave review for his starring role in Birdland, British playwright Simon Stephens’ drama about a rock star. 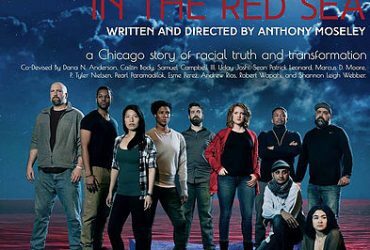 The play is receiving its U.S. premiere at Chicago’s Steep Theatre. Birdland runs through May 12 at Steep Theatre, located at 1115 W. Berwyn, in Chicago’s Edgewater Theatre District. For tickets, call 773-649-3186 or click here.